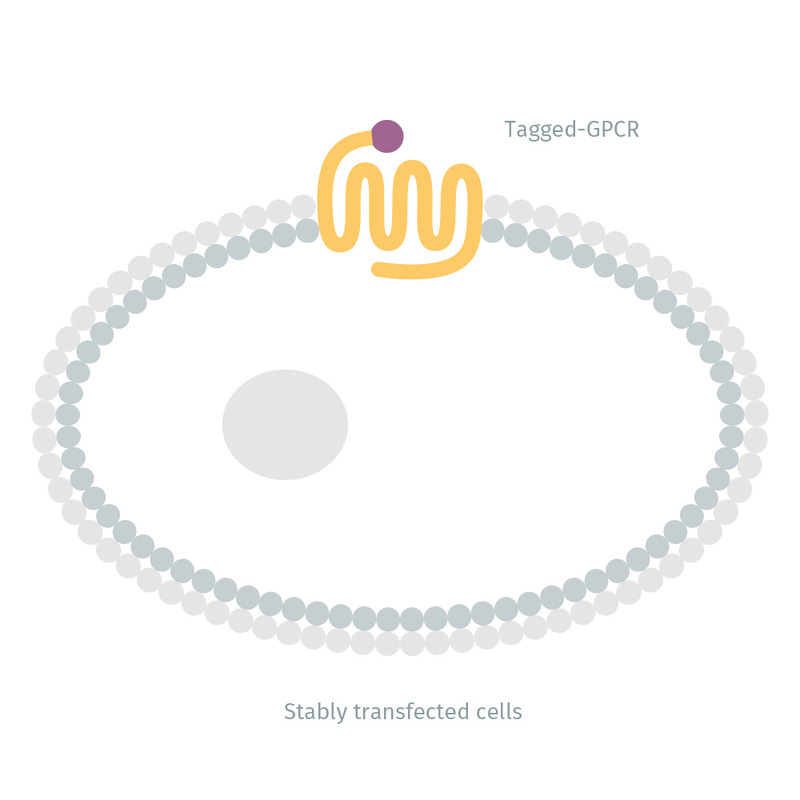 This cell line stably expresses the Ghrelin 1A receptor fused to a SNAP-Tag, and can be used in a Tag-lite application. The ghrelin receptoris also known as the growth hormone secretagogue receptor or GHSR1A. The receptor is so called for its function in the stimulation of ghrelin secretion, and its fundamental influence on energy homeostasis. This HEK293 stable cell line expresses the GHSR1A receptor fused to a SNAP-Tag. Labeled with Terbium, the cells can be used in a Tag-lite receptor binding protocol. SNAP-tag®, is a small fusion tag that covalently interacts with specific substrates. 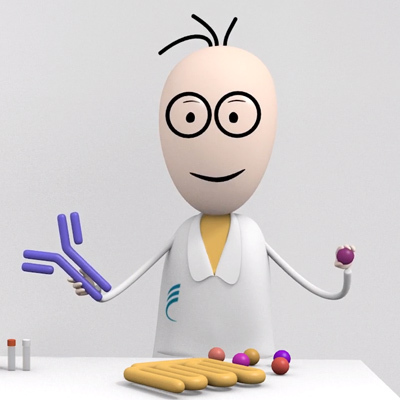 SNAP-tag allows specific and covalent labeling of any protein of interest. For more details, see the labeling procedure.